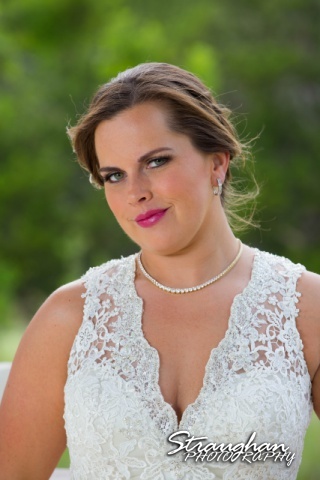 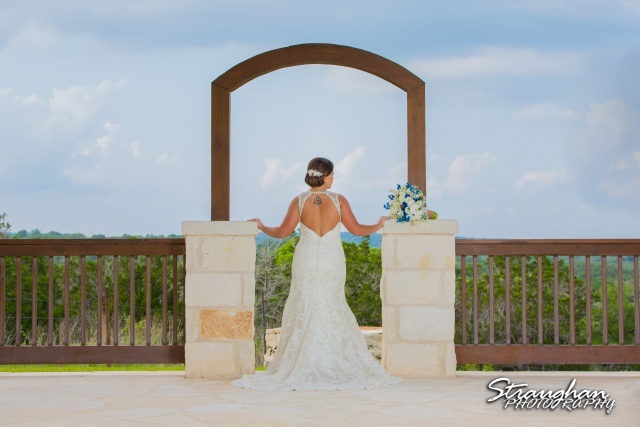 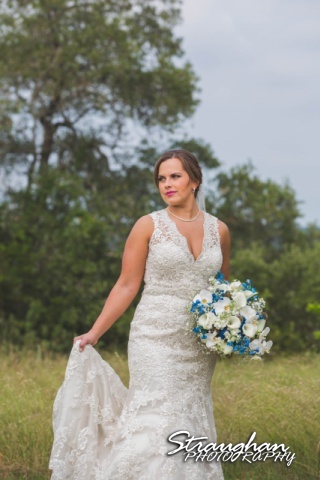 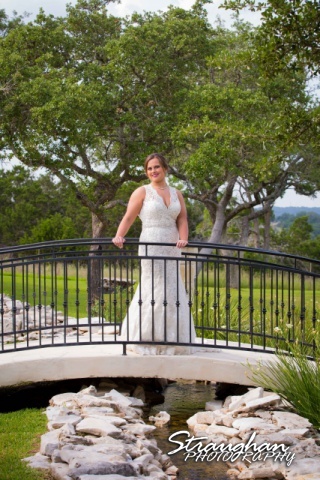 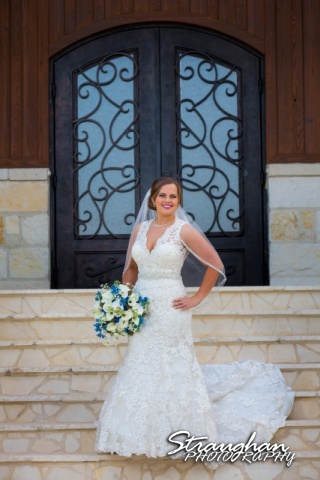 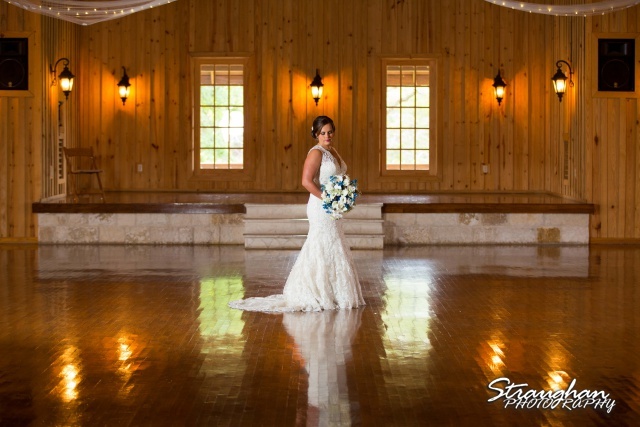 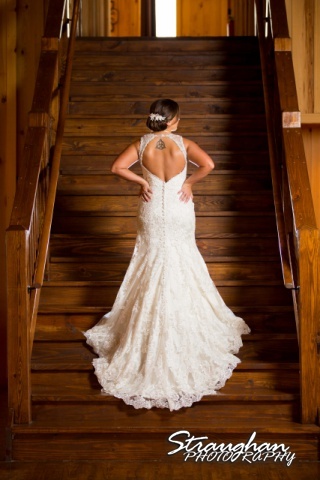 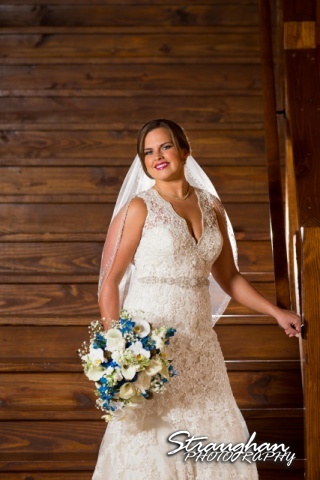 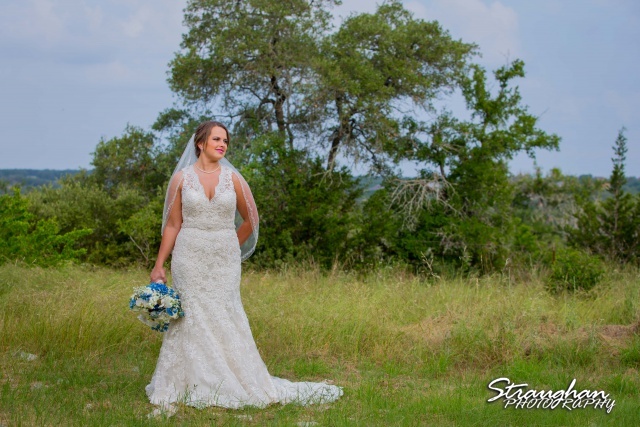 Monique’s Bridal Sitting was at Boulder Springs – Legacy Hall in New Braunfels, TX. 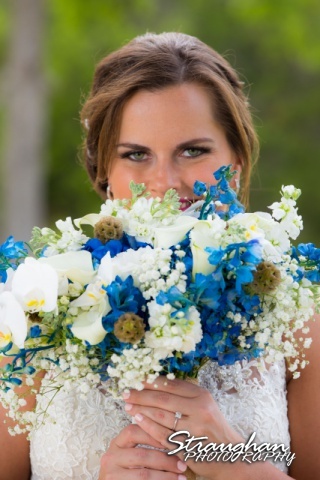 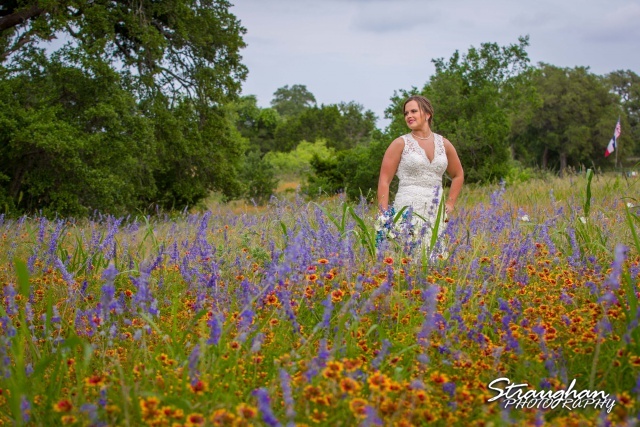 These beautiful wildflowers just had to have a bride in them! 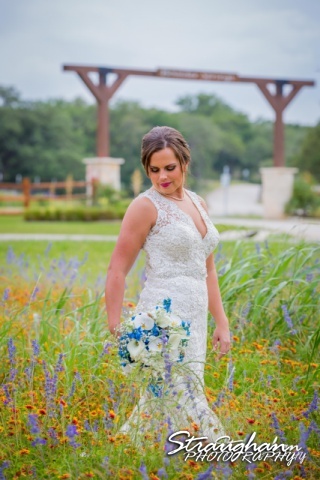 Congratulation Monique!